Kelly-Ann holds managerial experience across the insurance, ICT and NGO sectors. 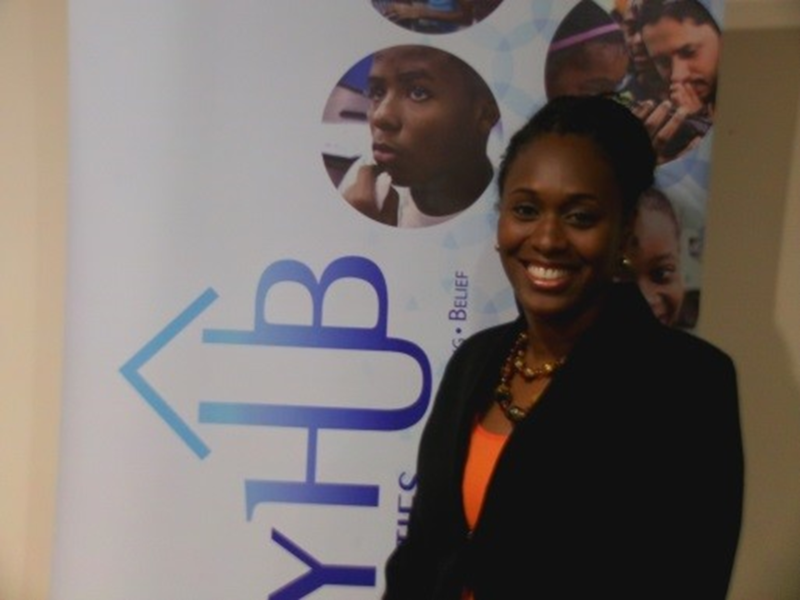 In her engagement as Executive Director at INFOCOMM Technologies Ltd, Kelly-Ann plays a key role in establishing relationships with local, Regional and international clients including the Commonwealth Telecommunication Organisation (CTO), the Organisation of Eastern Caribbean States (OECS) and the Export Development Company of Trinidad & Tobago (exporTT). She has also successfully managed Regional projects such as CARDI’s “Strengthening ICT Usage in Agriculture Value Chains in the Caribbean” and CTA’s “Web 2.0 Learning Opportunities (Caribbean)”. 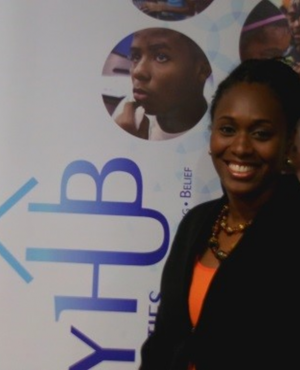 As a Director at the Community HUB, she assumes a hands-on, executive role and has successfully on-boarded several programme sponsors including the Telecommunication Authority of Trinidad & Tobago (TATT) and the Coconut Growers’ Association (CGA). She is also lead on programme implementation, management and reporting. Within the insurance industry, she has worked with organizations such as CLICO [T’dad] Ltd. and Global Financial Brokers, and has been responsible for creating systems to operationalise board level strategic objectives, training staff in the essentials of customer service excellence, and managing client accounts and the client portfolio. Kelly-Ann holds a double major Bachelor’s Degree from the University of the West Indies where she studied Mathematics and Economics and graduated with honours. She is also trained in customer service advocacy and in managing corporate relationships.